The past year has gone by as fast as a Peregrine pursuing a Lapwing and before you know where you are it’s time for the Randon’s Ramblings Awards for 2011. Once again I would like to thank everyone I have met on my travels during these past 12 months. My birding this year has been a mixture of some truly memorable moments and some downright disappointing ones. The more I get involved with this recreational pastime, the more I realise that birding involves plenty of psychological fortitude as it does actual bird-watching. You have to be strong mentally to keep sane. I would like to give special mention to a number of people who have helped me in that department. Graham James, as always, for all his help and encouragement, Johnny Allan, for the same reason, and David Campbell for his determination that I wouldn’t dip every bird I wanted to see. My 2011 Surrey list (which includes Spelthorne - apologies to the traditionalists) has ended on 167 bird species. It would have been more – probably more than 170 – but for the past six weeks or so birding has had to take a backseat. There are far more important things to focus on in life sometimes. As Johnny often says, every year is different. And so 2011 proved. Unlike in 2010, this year I managed to connect with a Bittern, Hoopoe, Lesser Spotted Woodpecker, Mediterranean Gull, Slavonian Grebe, Velver Scoter, Wryneck, to name but a few, but unlike last year I didn’t see a Yellow-legged Gull (I didn’t actually look very hard), Firecrest, Hen Harrier, Garganey, Mealy Redpoll or Raven. The gull would have been easy if I had gone to Beddington, but as I have said before, I find it hard to get excited about gulls, so I didn’t bother. Targets for 2012? We’ll take it as it comes. I’ve realised more than ever that I have an interest in some birds more than others, so I could end up studying Harriers and Owls, two of my favourite bird species. Or perhaps I could have a bash at sea-watching – something I haven’t done this year at all, or ever, really. Now for the awards. 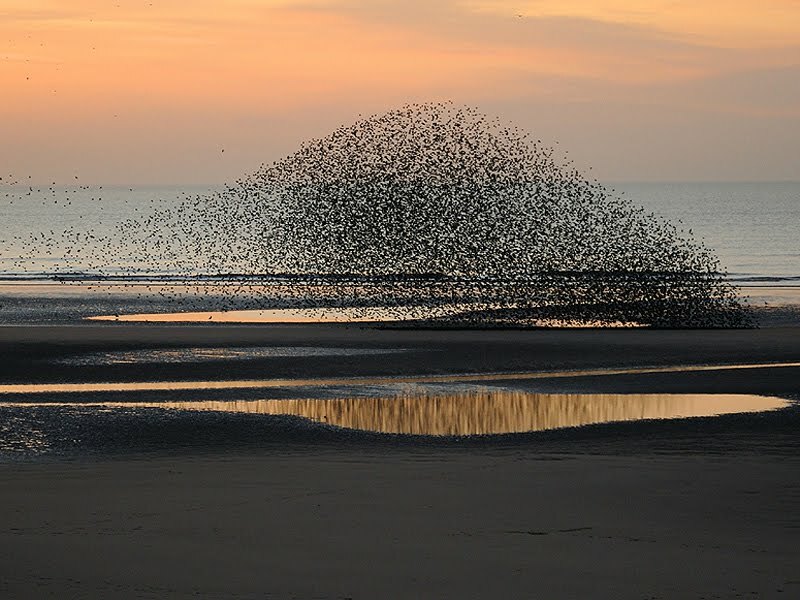 This year I have introduced an additional award for Bird Photograph of the Year – and there were some real crackers to choose from. Congratulations to David, who has seen 108 different bird species at Canons Farm this year. Doesn’t sound like a lot but no-one has been as dedicated to his local patch than David in 2011. 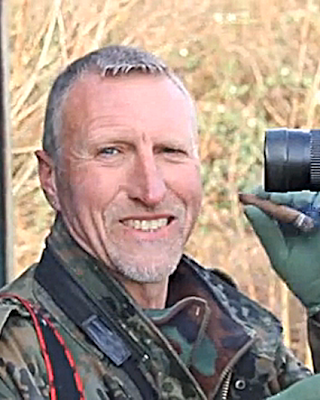 He was able to keep a remarkable log of the birds he has seen, and he has seen some excellent ones, including the one Wood Warbler probably seen in the whole of Surrey this year, breeding pairs of Lesser-spotted Woodpecker, Short-eared Owl, Barn Owl, Quail, Grasshopper Warbler and Black Redstart. David also hosts two excellent blogs – Devil Birder and Canons Farm & Banstead Woods Birds (see links). He also produces the annual Canons Farm & Banstead Woods Bird report – a finely detailed and relevant full-colour report on his findings every year. 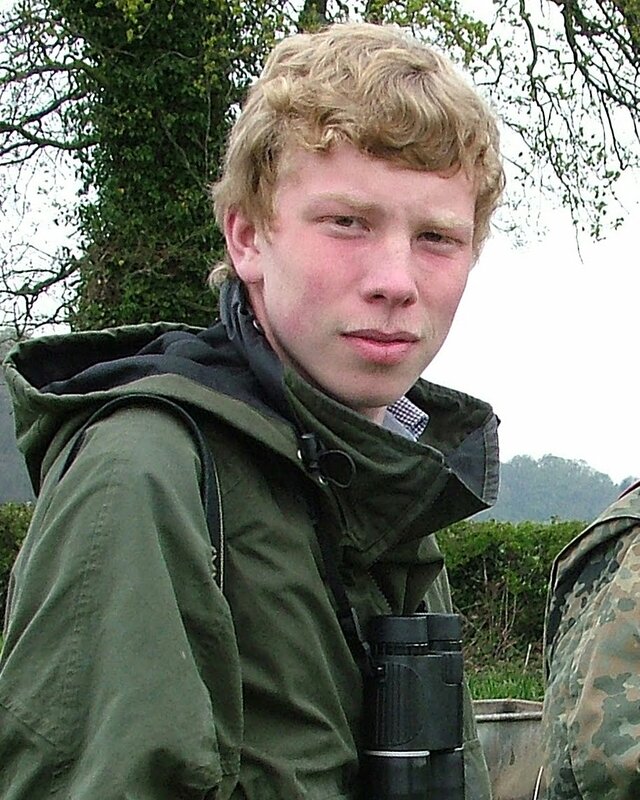 Still only in his teens, David a remarkably knowledgeable birder, but he should also concentrate as much on his education – the birds will always be there, but the brain cells or future working career won’t be. Congratulations to the Beddington team on winning the award for the second consecutive year. Beddington never ceases to amaze with the quality of birds it has visiting or flying over year in, year out. This year, of the 156 birds seen at the site, the highlights have included a Black Kite, Short-eared Owl, Snow Bunting, Pectoral Sandpiper, Iceland Gull, Caspian Gull, Glaucious Gull, Spotted Crake, Common Crane, Little Stint, Curlew Sandpiper and Ring Ouzel. 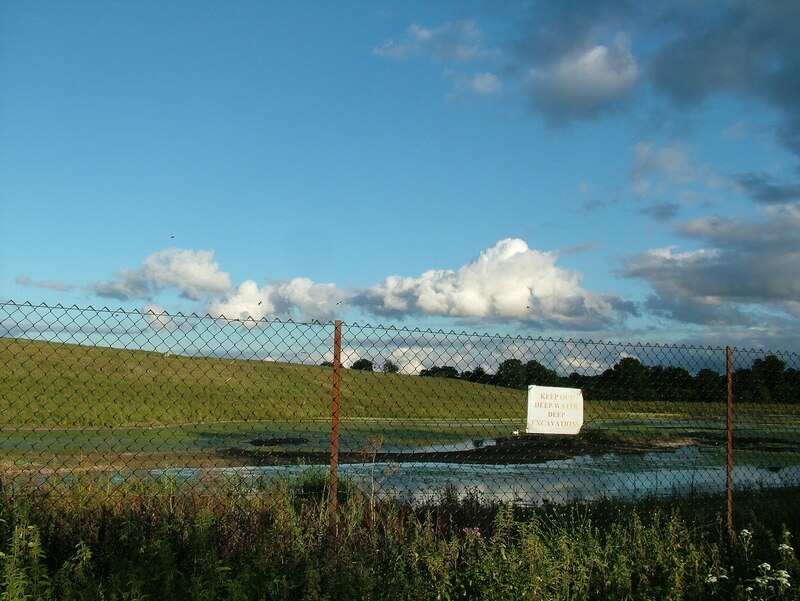 As I have said before, a great deal of work goes into making Beddington such a bird haven, notably from Peter Alfrey, Johnny Allan, Mike Spicer and Roger Browne and plenty of other birding headcases who have spent more hours at the farm than they do at home. 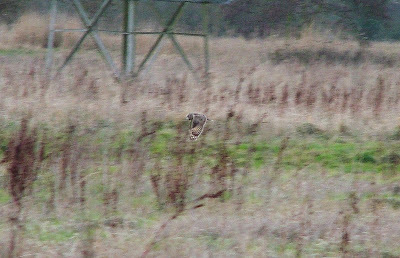 A very close call between the winner and the Farthing Downs Hoopoe, but in the end the Short-eared Owl wins the best bird in Surrey award for 2011. This bird may not be as rare as the Red-rumped Swallow seen at Unstead in the late summer, or as unusual as the Shorelark seen at the QEII Reservoir last month, but there are few birds so enthralling to watch. I had some great views of them recently. Having been in the area for a few weeks now at Papercourt Water Meadows, near Woking, you will be able to watch at least four, and possibly as many as six Short-eared Owls quartering the region searching for food as the light begins to fade in the afternoons. 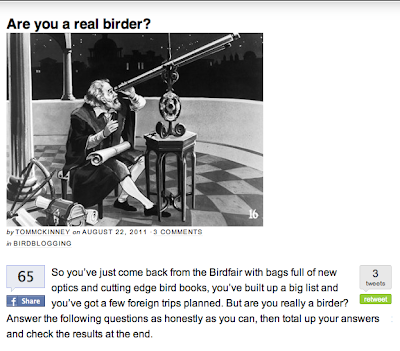 A great list of birders but there could only be one winner and that is Surrey’s record-breaker. Johnny saw 198 species in Surrey this year – an all-time Surrey record. For a land-locked county where he only includes the old vice-county borders, that is a magnificent achievement and he achieved it with weeks to spare. Johnny just fell short of the magic 200 mark but in 2011 he couldn’t really have done any better. He also managed to travel to the far reaches of Britain for a few lifers along the way. This year has been another bad year of dipping. Where do I start? The Grasshopper Warblers at Canons Farm were a nightmare. I spent hours watching various bushes only for the little buggers to appear after I left. This happened on more than a few times. Worse was the Yellow-browed Warbler at Newdigate. I never saw it or heard it in five visits to the site. Rubbish. But undoubtedly the dip of the year for me has been the Firecrest. I dipped this little critter so many times I stopped counting after I got to ten. I went searching at various sites around the county. Banstead Golf Course, Effingham Forest and my local patch Holmethorpe were the most frustrating. I’ve stopped looking now. If I bump into one, that’s fine, but I’ve now made a pact with myself that I will not go out of my way to look for a Firecrest. Not now, not ever. Quite simply the best bird I have seen all year bar none. Spectacular and beautiful. I went back three times and savoured every minute. 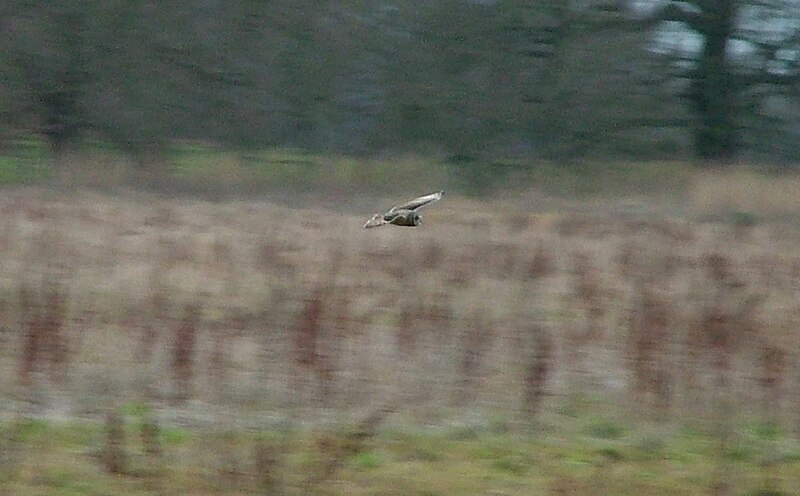 I had been trying for a while to see a Short-eared Owl in Surrey and Papercourt Water Meadows didn’t disappoint. 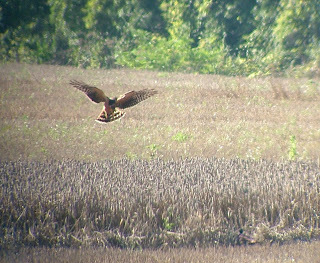 I regularly saw four owls at a time quartering the flats there. Just 15 minutes up the road, a lovely bird to watch, and it stayed for more than a week. 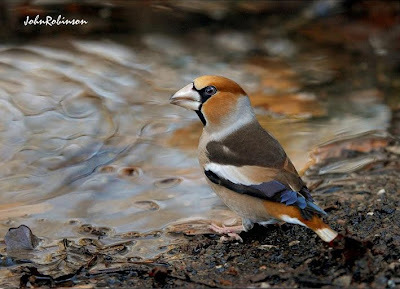 After running around trying to connect with these intriguing birds, 60 of them ended up locating in the road next to my house – feeding on rotting apples – I could even watch them from my living room window. After missing out so disastrously last year, it was a relief and satisfying to eventually see one at Beddington. I got to within 10 feet of this one, too. I became a regular visitor to both Commons and enjoyed some great views of these brilliant Shrikes. When it eventually took to the air it was like watching a Vulcan bomber in flight. 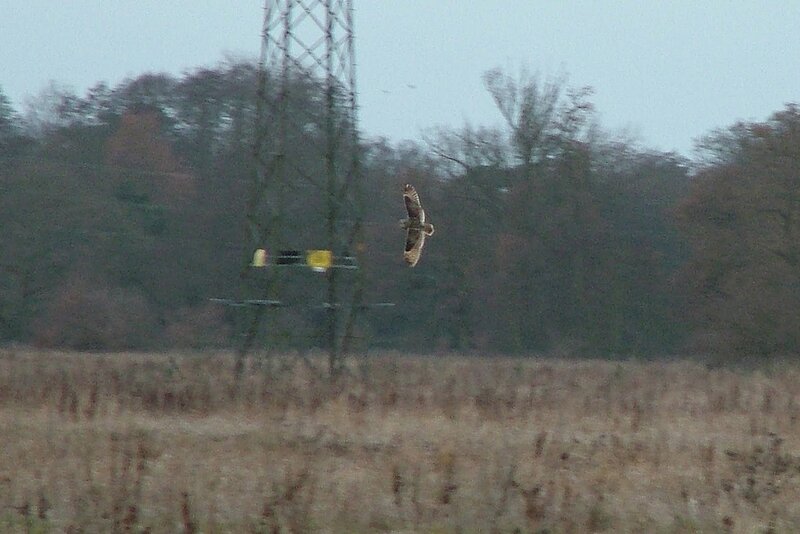 Absolutely dwarfed the Common Buzzards that tried to mob it. 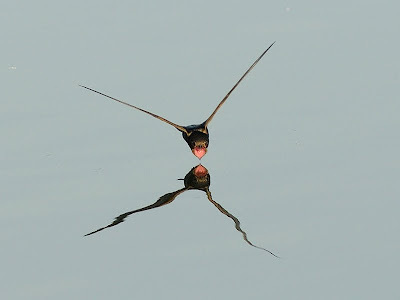 Fabulous birds, often tricky to see, but these two sightings were very enjoyable. After more than two years without seeing one, these were one of the gems of Canons Farm. Showed really well, too. Seeing more than 20 at one time flying up and down the north basin as the sun went down was a great sight. 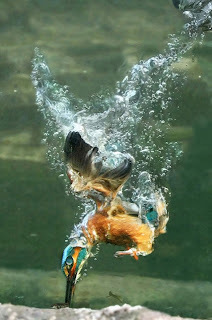 I have always loved photography – it is part of my job to look for good images as a magazine designer. One photographer I approached didn’t want his photo included in these awards – he probably felt it was beneath him – but fortunately there are so many brilliant birding photographers out there I have been able to put together a remarkable short-list. 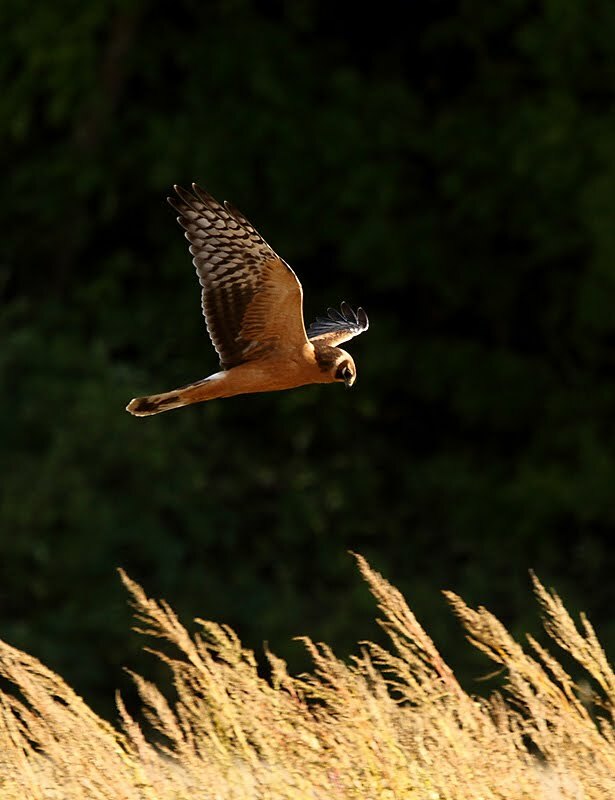 These five have captured some amazing birding moments, and I just had to show you them. Simple, difficult to take, perfect. So that’s it for another year. 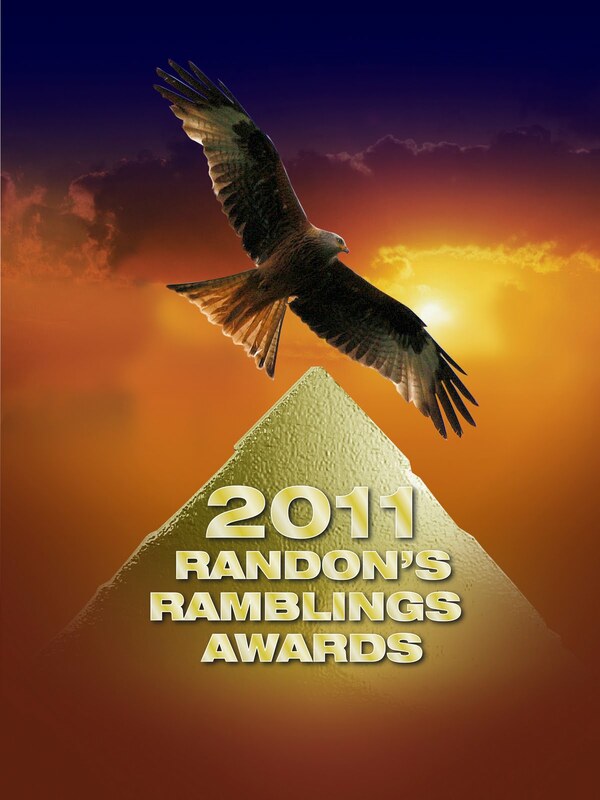 Thank you for reading my streams of consciousness during the past 12 months and we’ll reconvene on January 1, 2012. Happy New Year, Neil. Thanks for the award, most chuffed! Think you're citing my CFBW life list there, though; I'm on 103 for 2011. I've enjoyed your company this year - I'm sure 2012 will be full of great times.